Tired of door hardware problems? 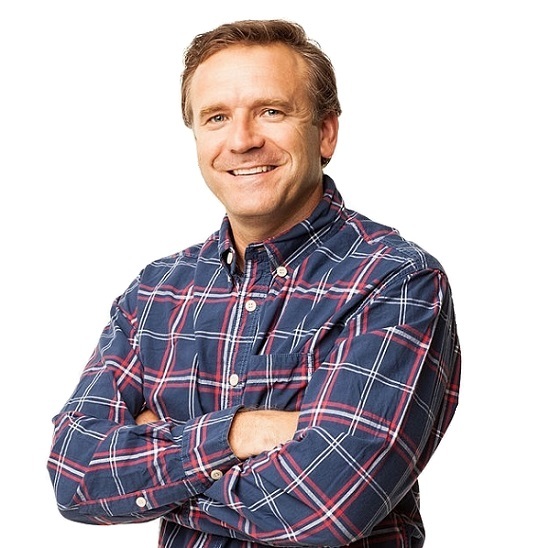 We help resolve hundreds of small obscure door issues! 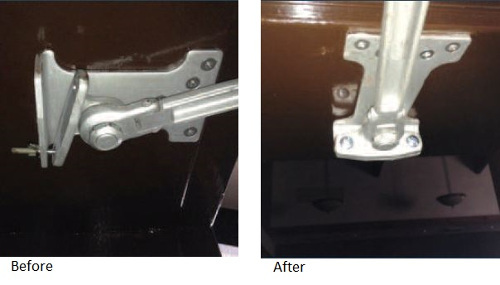 Need to upgrade to ADA compliant levers? Or simply replacing old worn out lock sets? 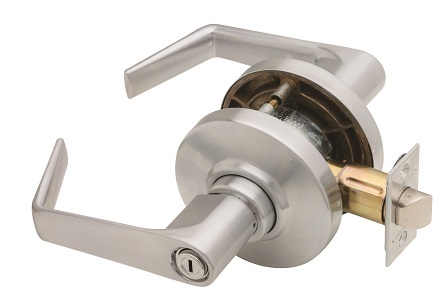 We maintain stock of many of the most commonly used locks and finishes for LDS buildings. As a VMR we’re able to leverage negotiated discounts for very competitive pricing. Confused about keying? We survey entire buildings to provide support for single buildings and entire stakes. 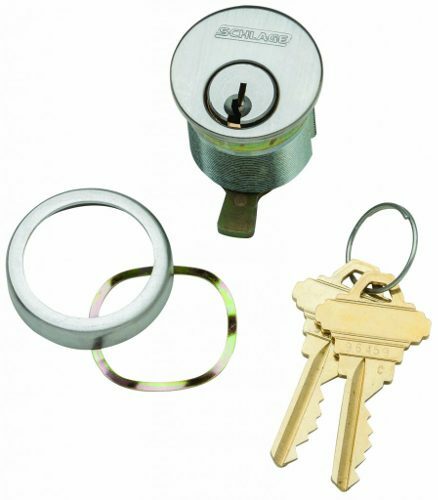 We have a full-time in-house locksmith and can provide useful resources for managing a keyway such as key charts, pinning, and cutting keys. 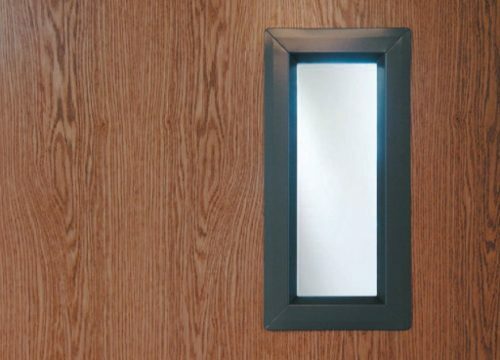 Classroom lite kits can be installed for greater security and visibility in new or existing classroom doors. 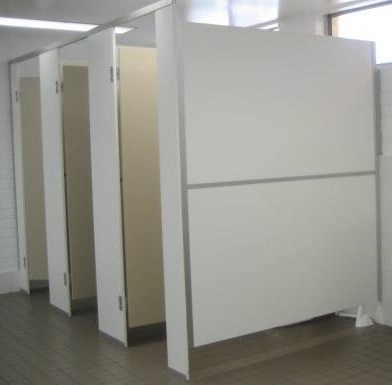 We provide parts, repair and replacement for restrooms and temple dressing room partitions. A full range of panel types is available. We also offer Division 10 specialty products including washroom accessories, changing tables, and more.